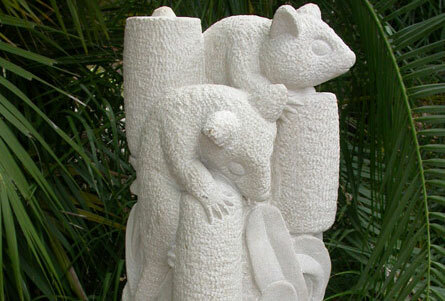 Ishi Buki Sandstone Sculptures create beautiful, individual sculptures and water features from natural, Sydney sandstone. 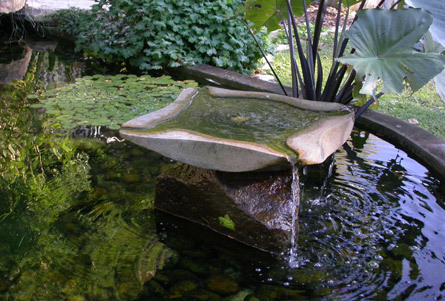 An impressive range of handcrafted sculptures, water features and large specimen plants are on display at Ishi Buki's 1.8 acre garden studio and gallery, located in Ingleside on Sydney's northern beaches peninsula. 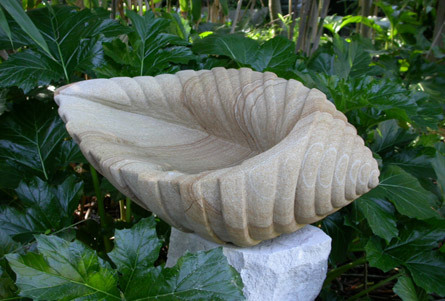 Each Ishi Buki natural, sandstone sculpture is unique, varying in style, design, colour and size. 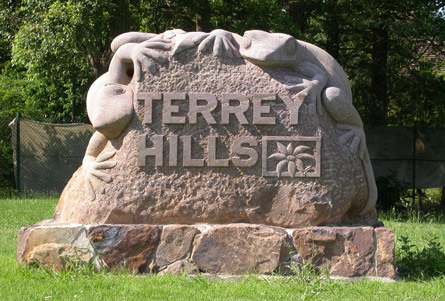 Sculptor and owner, Chris Bennetts's extensive portfolio includes both residential art pieces and large public installations. With over 22 years' experience both as a sculptor and qualified horticulturalist, Chris Bennetts offers expert advice on sculptural design, placement, installation and plant selection. Come and view Ishi Bukiâ€™s broad range of sculptures available for immediate installation. If you are seeking an original, custom designed artwork, commissions are readily accepted. Ishi Buki Sandstone Sculptures are artworks inspired by the rhythm and timeless beauty of natural forms. With the current array of sculptures constantly changing, all enquires are welcome. Add a sense of fun and drama to your garden.